Thus, Enjin Coin becomes the official partner of Samsung Electronics with the launch of Samsung S10. 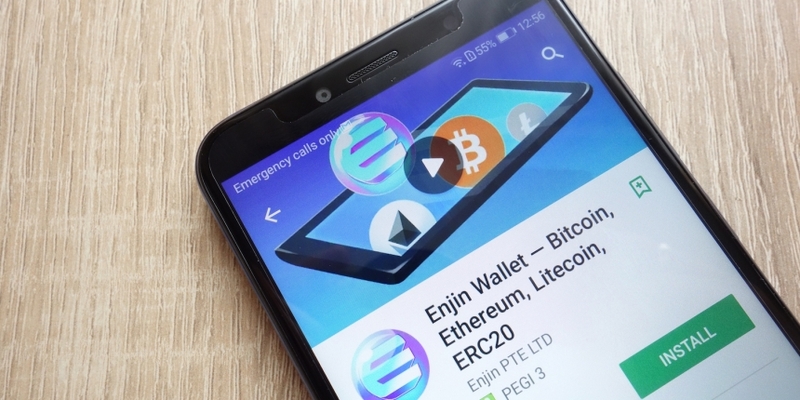 Enjincoin (ENJ) is up 78 percent after the crypto gaming project said it has an official partnership with Samsung for its new S10 phone. 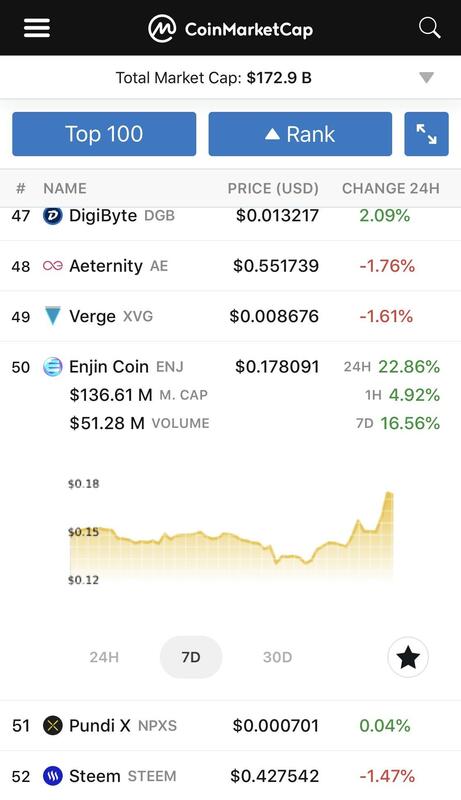 Congrats to all the Enjin Hodlers. Quietly broke the top 50 Coins today! Containment Corps: Enjin integration first reveal. Founder's Tokens live and useable in-game!